You have selected the NRMG membership level. -Access NRMG announcements via our email list! 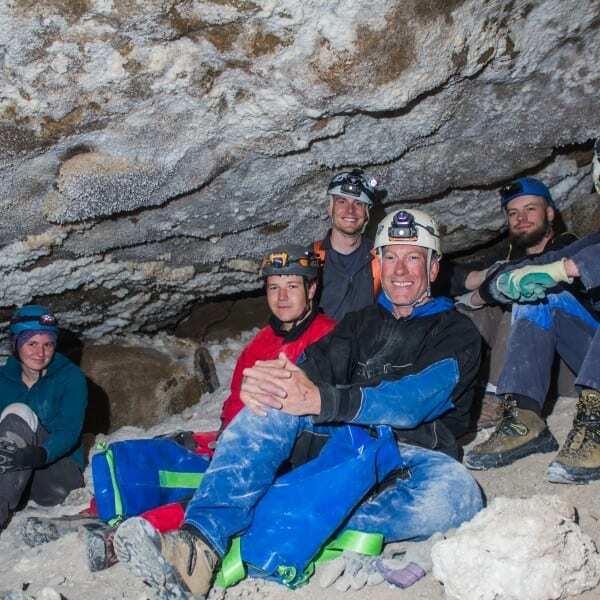 -Get invites for exclusive caving trips! -Learn about Montana caves and caving news! -Get instant access to our online digital library, the latest newsletter, our events calendar, and more! You can pay with any credit card via the secure PayPal interface below. Yes, renew at $12.00 per Year. Cave in a safe manner with the appropriate amount of gear as outlined in Alpine Caving Techniques. File a trip report, in classic narrative or picture format, within 30 days of any Montana based cave trip at https://nrmg.org/trip-report/.